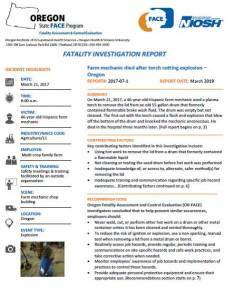 The Oregon Fatality Assessment and Control Evaluation (OR-FACE) program published a new fatality investigation report that examines lessons learned from a hot work explosion that killed a 46-year-old farm mechanic. The report also offers recommendations for preventing this kind of incident from reoccurring. Hot work includes welding, brazing, cutting, soldering, grinding, and other processes that produce or use flames, sparks, or heat that can act as an ignition source. Hot work can expose workers to safety and health hazards. Workers performing hot work are exposed to the risk of fire and explosion, as well as air contaminants, ultraviolet (UV) light, noise, or skin injury. 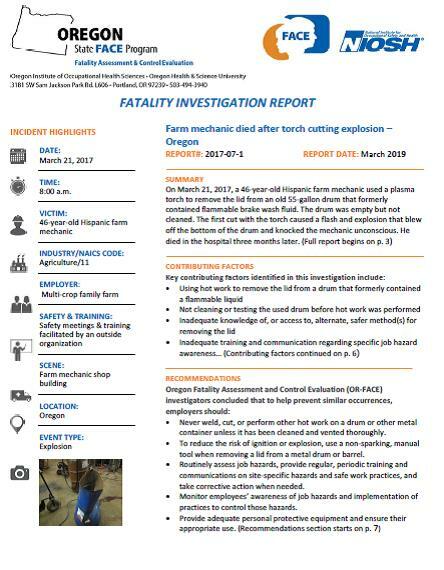 While the incident described in the new report occurred on a farm, hot work hazards are not unique to agriculture; hot work and its associated risks are also found in construction, manufacturing, boat building, and oil and gas industries, and also in renovation and maintenance work. Nor are these hazards limited to workplace settings; fatal and near-fatal injuries involving hot work on used industrial drums have happened to consumers as well, since used drums are readily available on the consumer market, for example, for repurposing into rain barrels and barbecue grills. 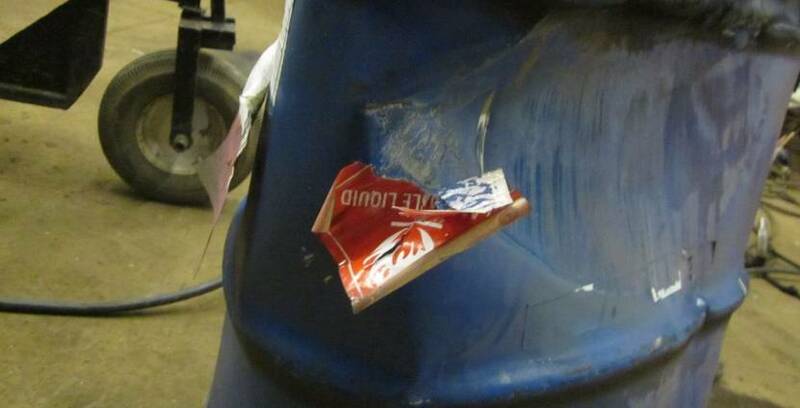 The farm mechanic was using a plasma torch to remove the lid from an old 55-gallon drum that formerly contained a flammable liquid, to repurpose the drum for use as a trash container. The drum was empty but had not been cleaned. The first cut with the torch caused a flash and explosion that blew the bottom off of the drum and knocked the mechanic unconscious. The report discusses key contributing factors identified in the investigation and provides prevention recommendations such as using alternative, safer methods instead of hot work, conducting site-specific job hazard assessments, and improving communications and training on safe work practices and recognizing and avoiding hazards. OR-FACE hopes you will find these reports useful for educational purposes, to help prevent similar incidents from occurring. 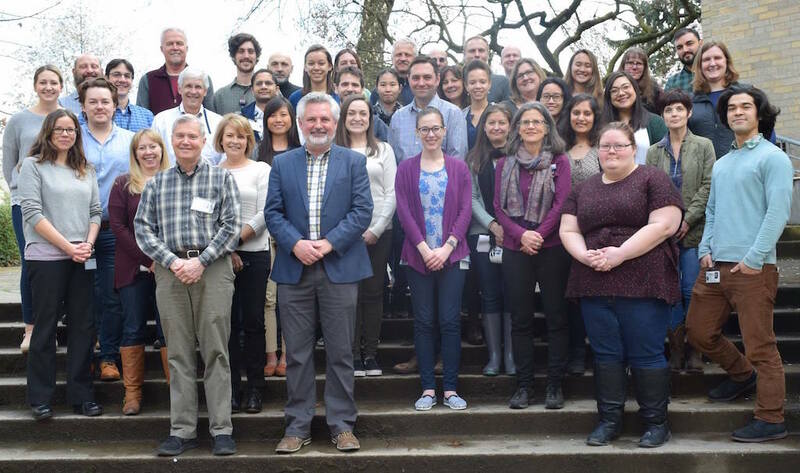 Download the report, or access it and other reports and workplace safety resources from the OR-FACE website.